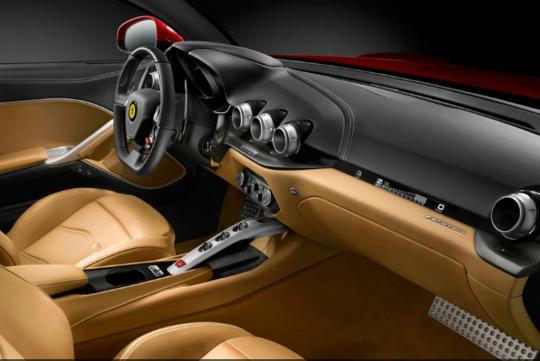 > Is it so hard to manoeuver the Ferrari F12 Berlinetta? It's a commonly known fact that London often becomes the destination of choice for millionaires all over the world, especially during summer time. It seems that the millionaires just love the ambient summer temperature in the city. Well, that's besides the fact that most of them seem to love showing off their expensive collection of cars. This seems even more true for millionaires coming from countries with a climate hotter than that in London, just like this fellow millionaire from Dubai. Just like any other person in London, this fellow seemed to be enjoying his time in the capital city of England. 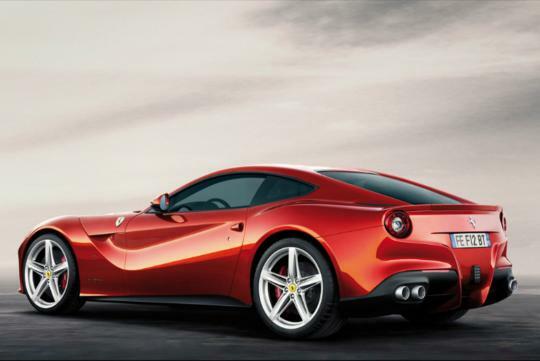 However, it was only so true until he tried to get his Ferrari F12 Berlinetta out of a parking lot. Unfortunately for him, he bumped the right rear quarter of his quarter-of-a-million pound vehicle into the wall. But perhaps he didn't think of it as unfortunate, heck, he probably didn't even care - he's a millionaire after all. 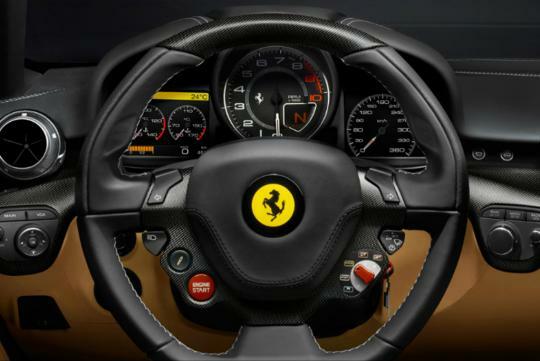 The Italian prancing horse didn't seem to be visibly damaged in the video (below), though. Watching the video till the end, the guy finally seemed to care about the scratch he might have caused on his car. Near a red light, he decided to get out to check the right rear quarter, the part he bumped into the wall. Honestly, I can say he seemed pissed afterwards. Well, I wonder what was actually on this guy's mind. Not enough with bumping his car - which some of us (including me) may never be able to buy, he went further to run a red light. Did he think he could do just as he wished whenever he got pissed? Alas, he got trapped in the yellow box marked around the junction as a result. Well, watching the video makes me wonder that it may not be suitable to drive a Ferrari F12 Berlinetta around the twisty narrow London streets. The car seems to better suit the rolling landscape and twisting hills in the country where it comes from. 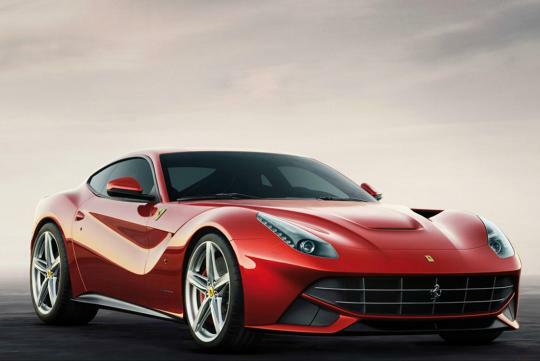 For those who still don't know, the Ferrari F12 Berlinetta carries a 6.3-litre V12 engine under its hood. It can produce a total output of 730bhp. That said, this particular model is also one of the most powerful monsters the Maranello-based automaker currently has in store. friend?the car is left hand drive in the video,and the "friend" getting into the car after checking the bump..